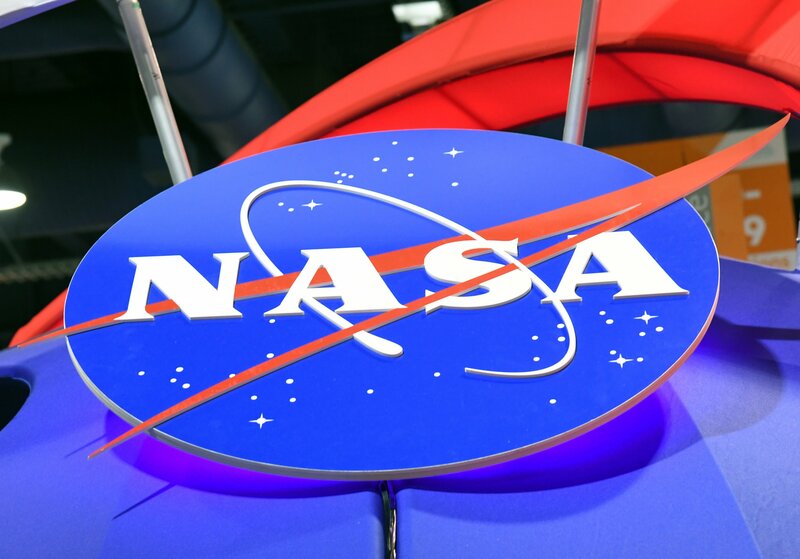 The U.S. federal agency announced plans earlier this month to have astronauts Anne McClain and Christina Koch conduct the spacewalk by leaving the international space station (ISS) to install new batteries on March 29. It would have been the first time an all-female mission conducted the mission, which has usually been completed by an all-male or male-female team. In a statement on Monday, NASA changed its plans, “due in part” to a lack of fitted spacesuits for the astronauts. After Koch and McClain both realized they required the same size spacesuit, it was discovered that only one could be made by the mission’s scheduled date. That suit will go to Koch. McClain became the 13th female to take part in a spacewalk last week on March 22 with fellow NASA astronaut Nick Hague, NASA said. Koch is set to be the 14th. Due to the shortage in spacesuits in Koch and McClain’s size, Koch will instead carry out the mission with Hague this Friday, during which, the pair will “install powerful lithium-ion batteries for one pair of the station’s solar arrays,” according to the agency. Live coverage of the walk will be broadcast on NASA TV from 6.30 a.m. ET on Friday, with the walk scheduled to take place around 8.20 a.m. ET. The event will last roughly six and a half hours. McClain’s next spacewalk has been “tentatively scheduled” for April 8. She is expected to conduct the mission with Canadian Space Agency astronaut David Saint-Jacques.